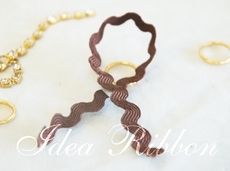 These are perfect for creative scrapbook material. 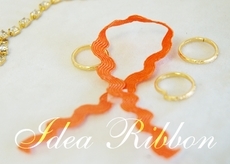 1/4" wide and 25 Yard long per roll Make sure to click the below sizes for all colors available. 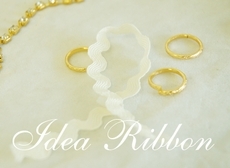 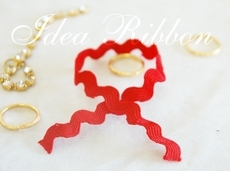 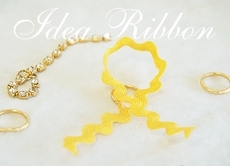 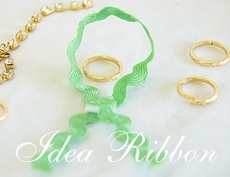 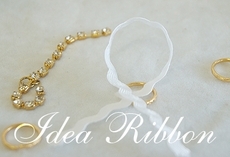 Tips, Rick rack (ric rac)ribbon, or trim is a wonderful decorative means to enhance a variety of art crafts projects, including gifts and clothings.